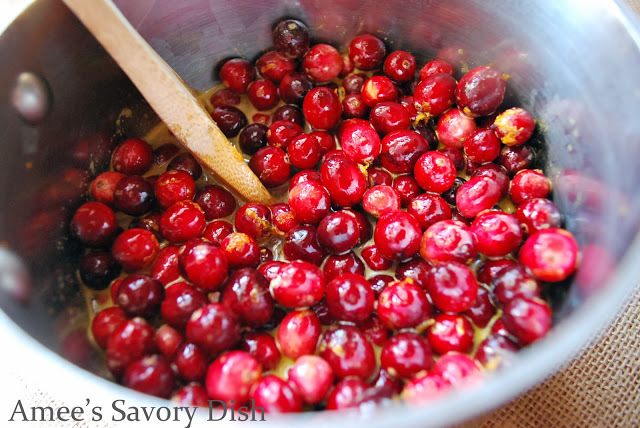 Simple cranberry sauce is a homemade condiment, made with wholesome, clean-eating ingredients. Fresh cranberries and oranges, plus coconut sugar and spices. 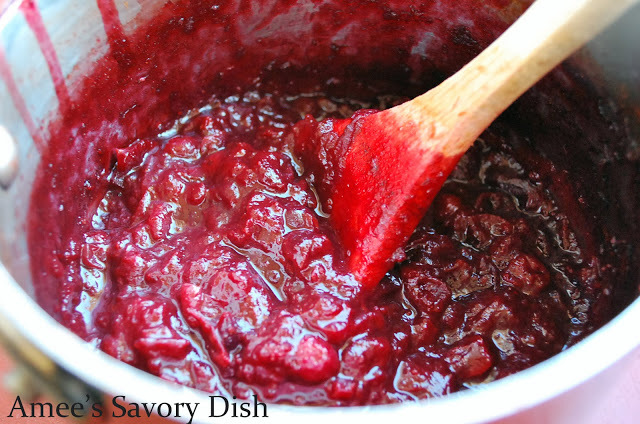 This homemade simple cranberry sauce is delicious and easy to prepare, too! It’s the perfect compliment to your Thanksgiving meal. In addition to serving this with a traditional Thanksgiving dinner, this sauce is a great side dish with chicken or pork. I’ve even seen it used on gorgonzola stuffed burgers! 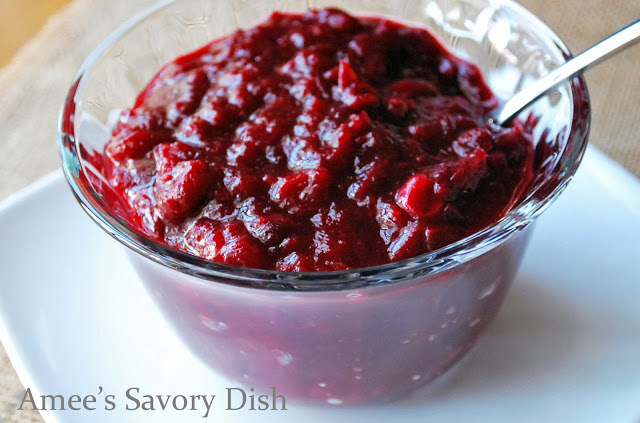 Cranberry sauce from a can just doesn’t compare to this simple cranberry sauce! Combine all ingredients into a sauce pan. Bring to a boil over medium-high heat. Cook for 10 minutes on a low boil, stirring occasionally. Cool to room temperature, then cover and chill until ready to serve. Combine all ingredients into a sauce pan. Bring to a boil over medium-high heat. Cook for 10 minutes on a low boil, stirring occasionally. Cool to room temperature, then cover and chill until ready to serve.